"Monuments are supposed to stay, but if they move, there is something strange or unusual about it." - DN. Deimantas Narkevičius has first studied sculpture in Vilnius when the independence declaration of Lithuania was passed in the wake of free elections on March 11, 1990. A little later, almost all the monuments of the Soviet era were removed from the city. These monuments, whether being dismantled or successively going to disappear to this day, now reappear in his films, mediated and re-enacted. 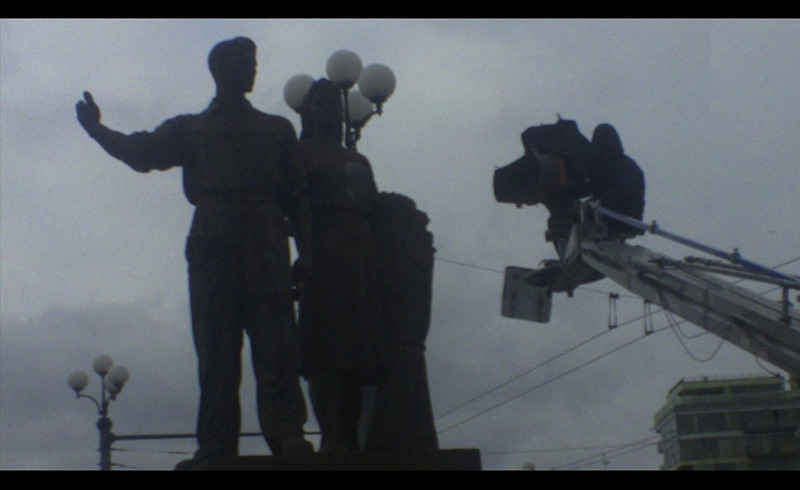 In the artist with numerous excerpts from previous films, Narkevičius will investigate this interrelation between medialization and the monument, which juxtaposes the mutations of our material culture and the technologies of cultural memory.